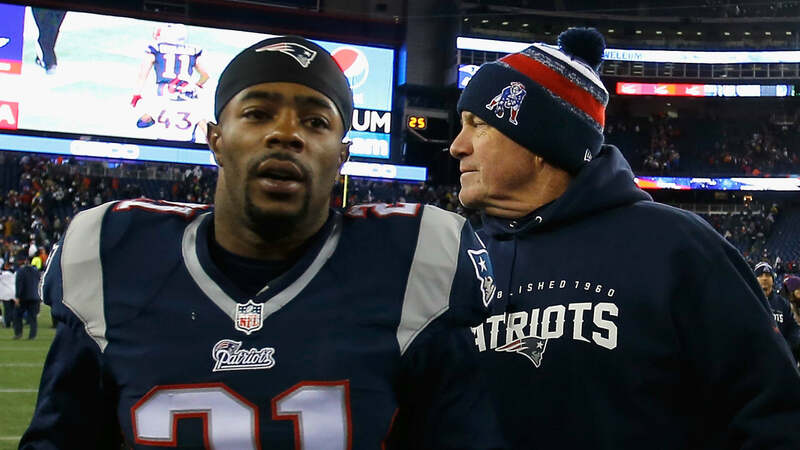 Malcolm Butler still won’t talk about why the Patriots benched him for all but one play in this year’s Super Bowl. New England coach Bill Belichick has likewise refused to address the issue. Yet going forward, Butler says the mysterious snub has given him extra motivation with his new team, the Titans, who signed him to a five-year, $61 million contract in free agency. “I’m very fueled, and I’ve always been this way, but I’ve got a little extra gas in the tank,” Butler told TitanInsider.com at training camp Thursday. Someday, the story behind Butler’s mysterious benching will be told. In the meantime, the Titans have a 28-year-old Pro Bowl corner ready to prove his old team wrong. In case you’re wondering, the Titans host the Patriots on Nov. 11.